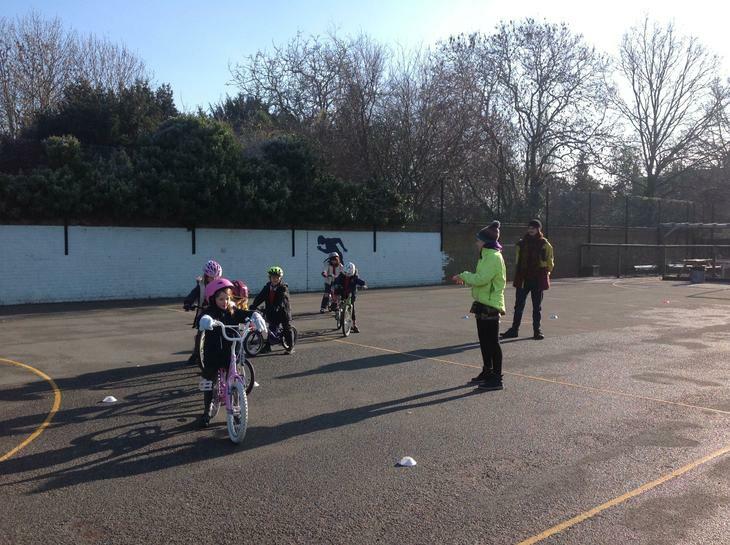 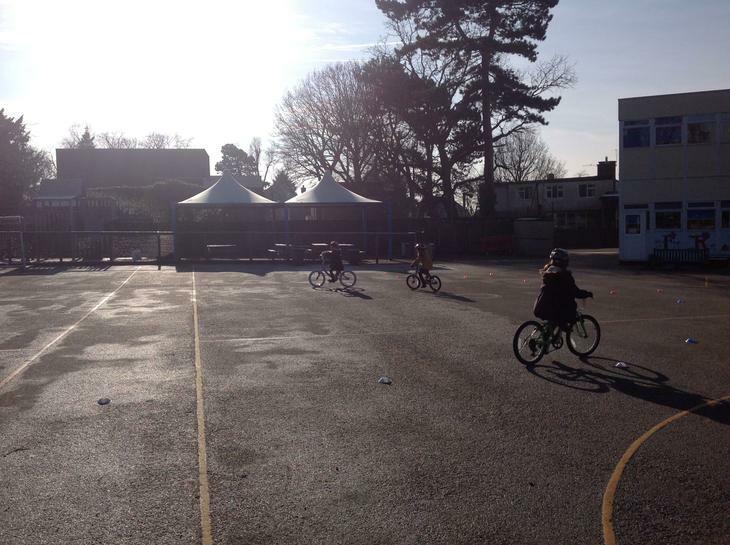 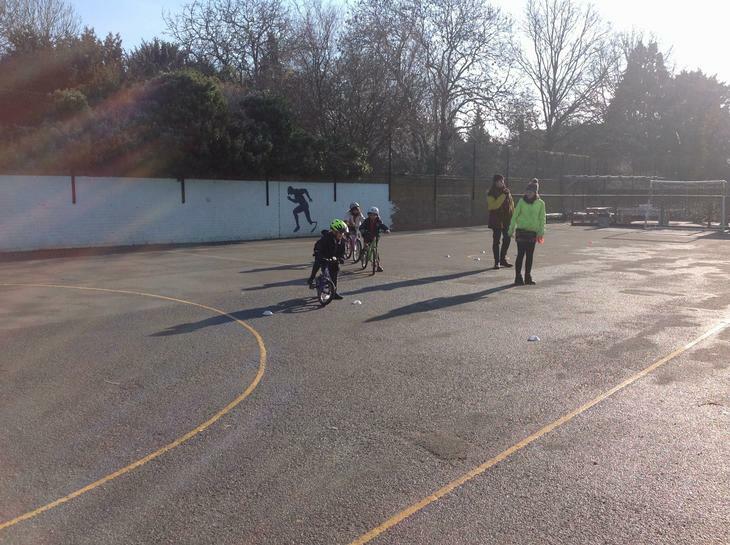 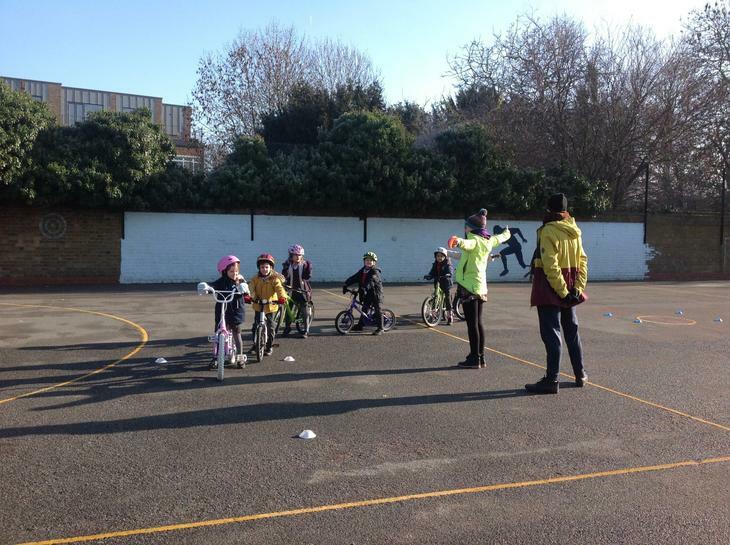 Year 4 enjoyed their Cycle Confident sessions and were praised by the trainers for their enthusiam and knowledge about cycling and bikes. 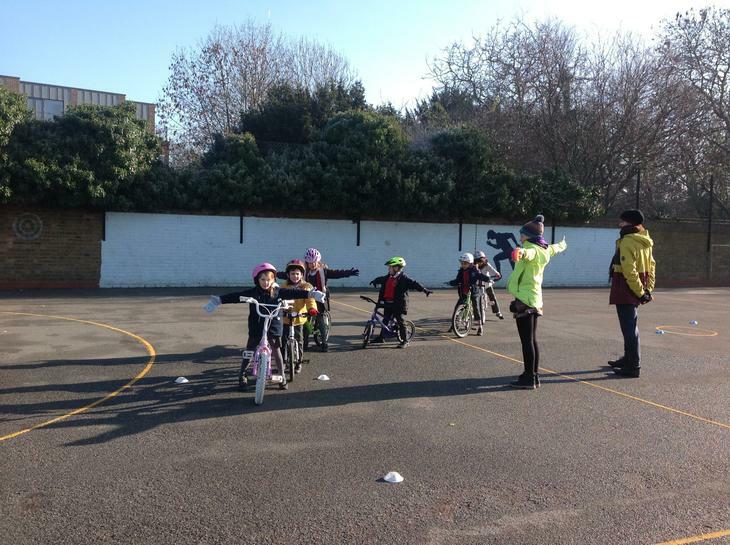 Time to learn to ride a bicycle! 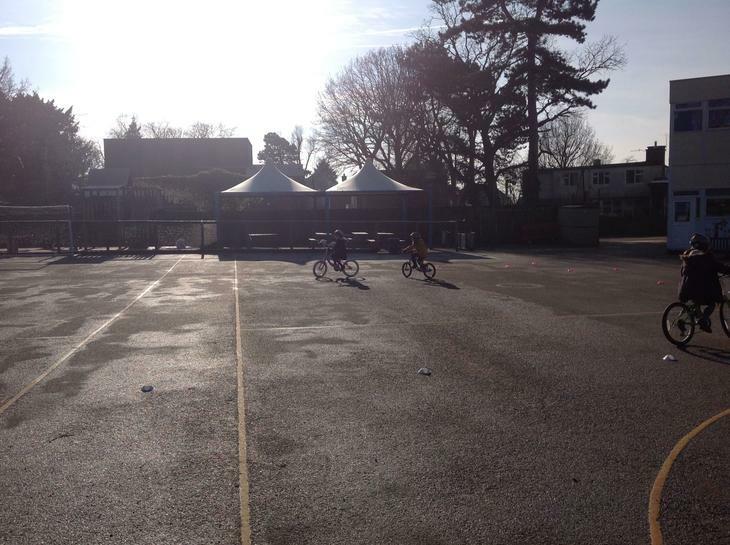 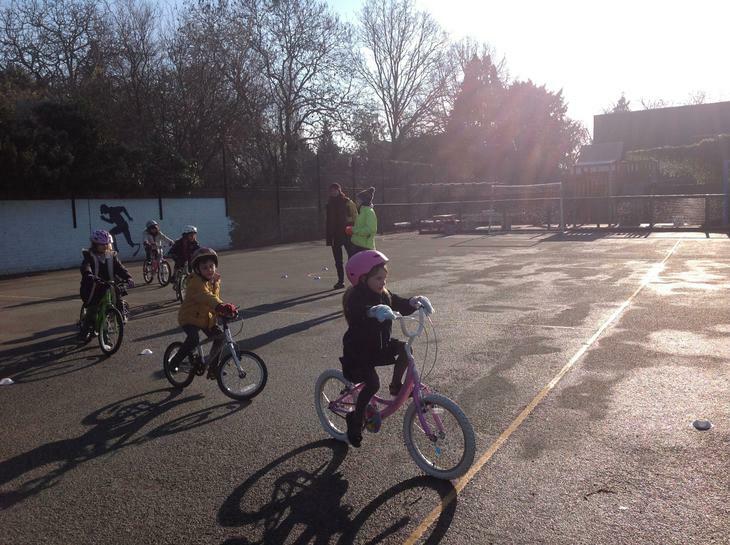 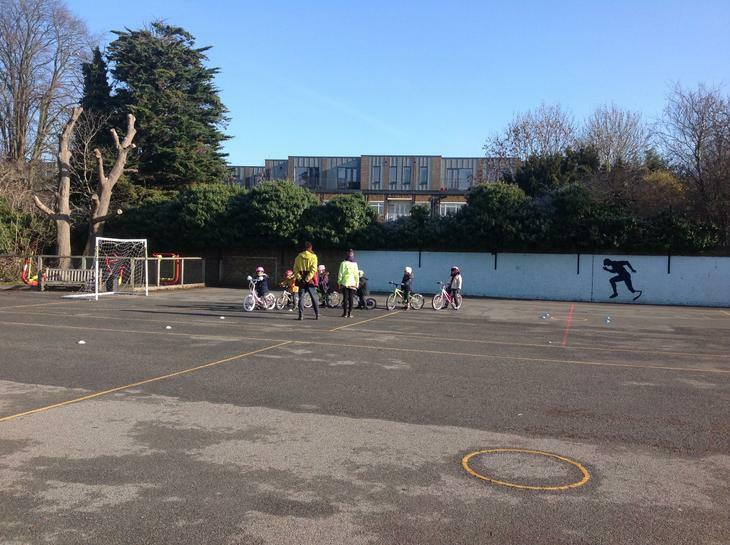 Year 1 Balance Bike Sessions.